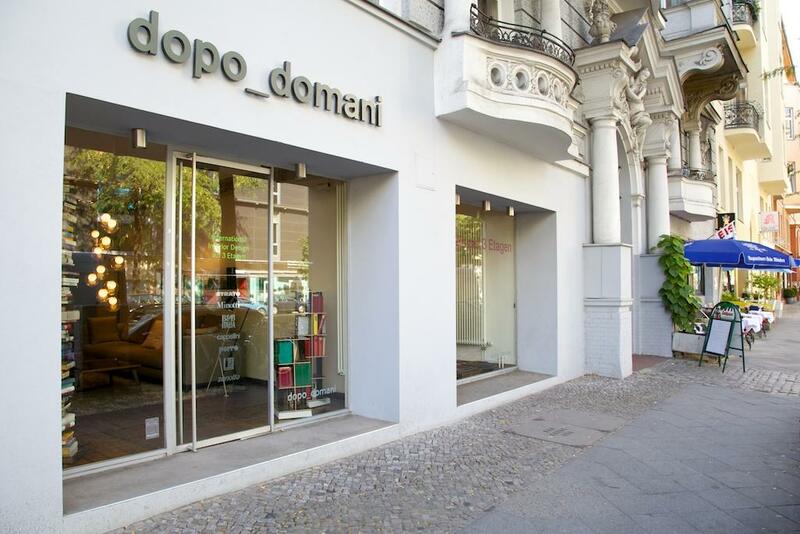 Today, Interior Design Shop is going to talk about one of the top interior design stores in Berlin, the Dopo Domani, a name that stands for urban and innovative design with a functional claim. Check out! 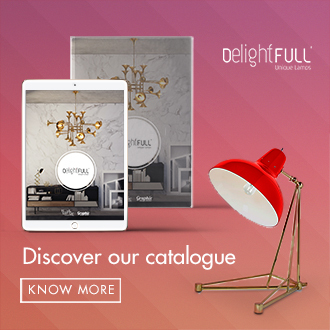 Born in 1987, Dopo Domani has advanced since then with three business concepts and four stores in Berlin, being a full-service provider of interior design, not only in Germany but worldwide, now that they sell throughout their awesome online store. 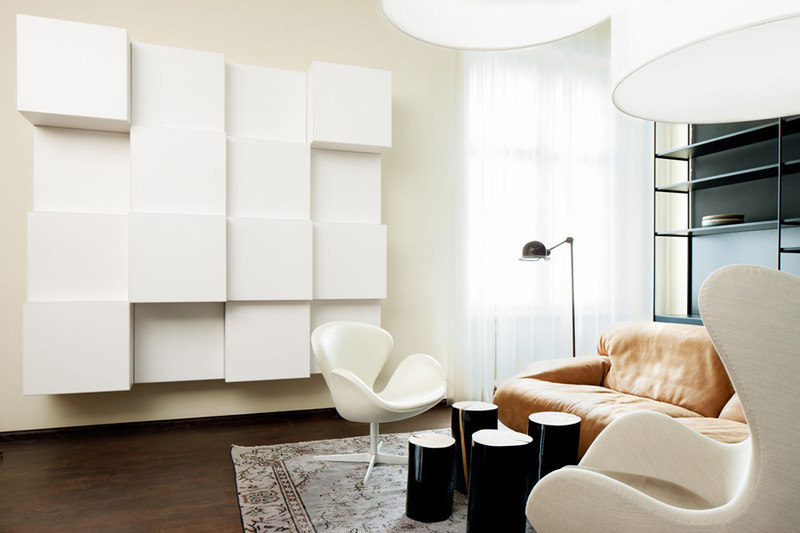 Dopo Domani has a particular interpretation of contemporary interior design. For them, a good interior design should be modern and creative in is core, but remain functional and timeless. Urban and innovative design should be combined with a practical claim. In Dopo Domani stores you will find numerous international design brands under one roof. From A to Z, the list is huge and keeps going. 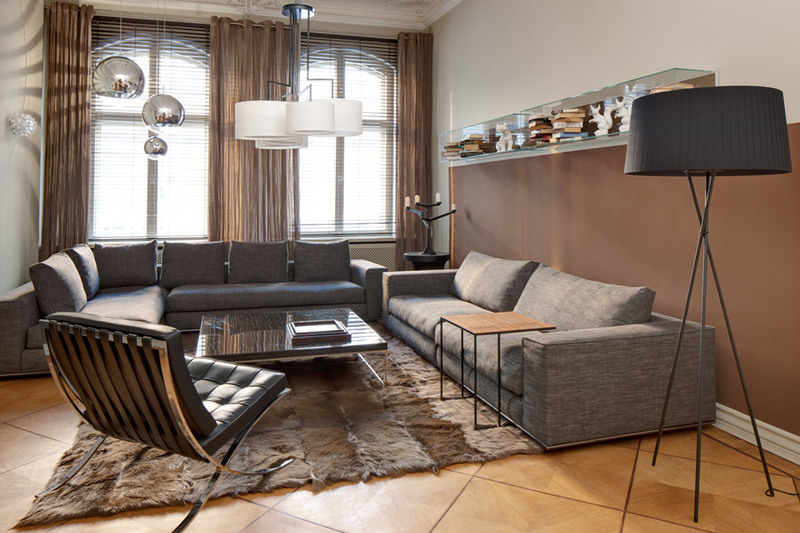 A particular focus is the Italian manufacturers like Minotti, Flexform, Zanotta and Poliform. 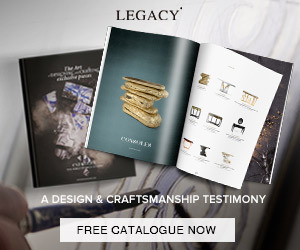 The offer is completed by young and fresh manufacturers like Moooi, Tom Dixon and Delightfull, the latter being exclusive to the city of Berlin. 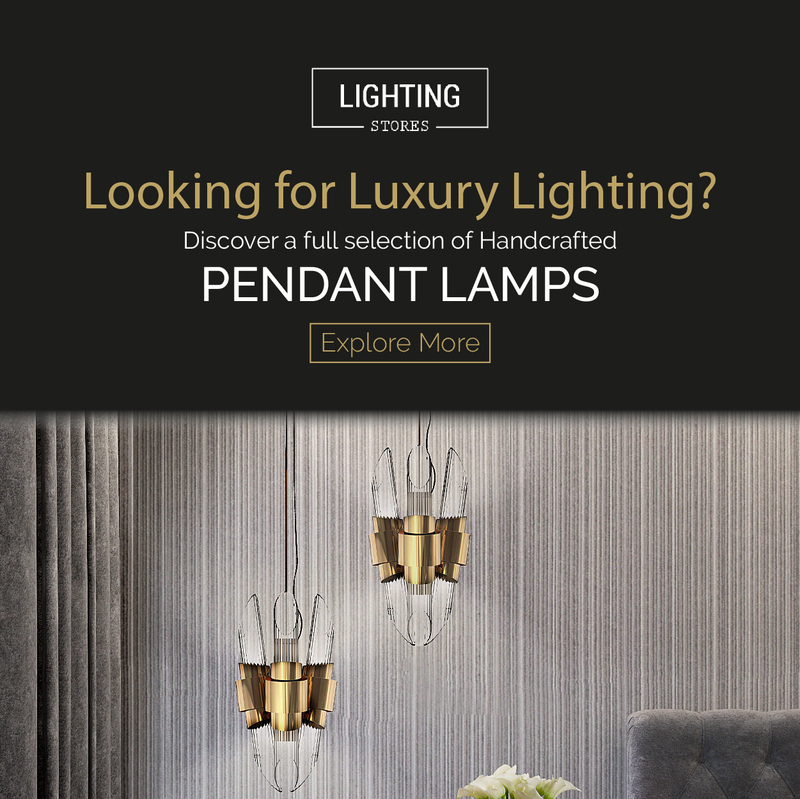 However, Dopo Domani not only is dedicated to selling the best products of furniture and lighting but also they offer their expertise throughout experienced interior designers and consultants, assisting you in the planning and selection of your interior. 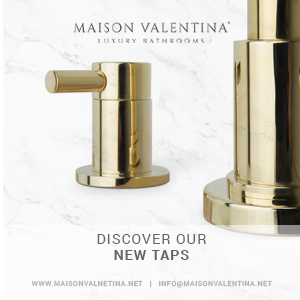 For these and many more reasons, we consider Dopo Domani one of the best shops in this business, being a showcase of good interior design that we can find an international level.